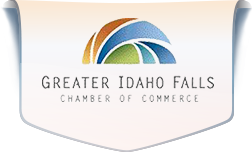 Chip has been the CEO for the Greater Idaho Falls Chamber of Commerce and the Idaho Falls Convention and Visitors Bureau since March 2017. He has a strong background in the administration of large volunteer organizations, fundraising, business to business sales, sales management, finance and entrepreneurship. He most recently worked as a district director for the Boy Scouts of America in Olympia, Washington, where he was the lead administrator for three districts covering all of southwestern Washington. 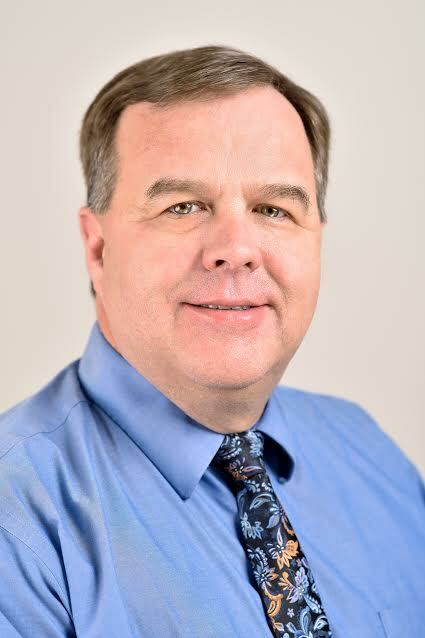 Schwarze also has ties to the Idaho Falls area, as he previously worked as a financial advisor and sales manager in Idaho Falls for several years. Schwarze is a graduate of Brigham Young University–Idaho. Schwarze and his wife have five grown children, three of whom reside in the Idaho Falls area. Lois has been the Program and Events Manager since February 2018 and has a background in relationship building and coordination of successful teams. Her work experience includes project management, planning and logistics, volunteer coordination, human resources, marketing, customer service, and business management. Lois earned her bachelor’s degree in Business Management from the University of Phoenix. 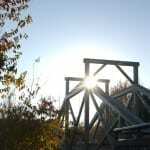 She is a longtime resident of Idaho Falls having moved from New York in 1985. Lois has been involved in and supported the community through church, school and other volunteer activities. Lois and her husband, Shurl, have five children and seven grandchildren and enjoy spending time with family and fishing the South Fork. Sue Christensen joined the Chamber of Commerce in October 2013. 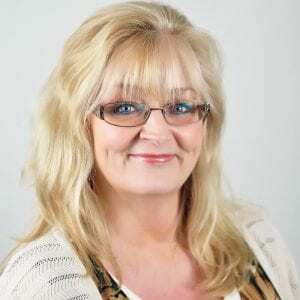 Prior to working for the Chamber, Sue worked for various organizations and her administration background has primarily involved in domestic and international construction management and non-profit organizations. Sue and husband Greg are the parents of three children. Sue is a “transplant” to Idaho and enjoys the great outdoors, as well as traveling, reading, hiking, and camping.